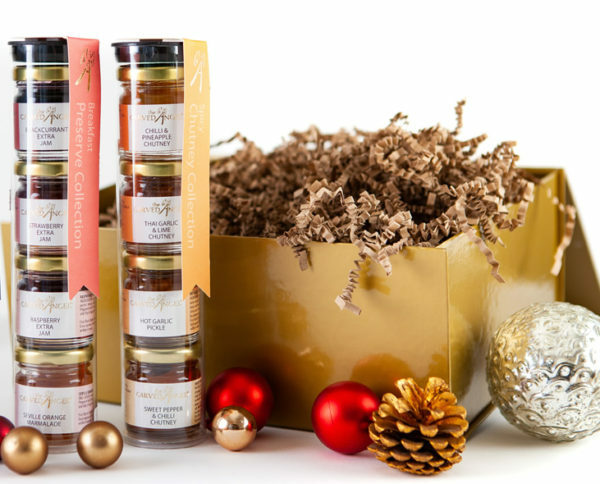 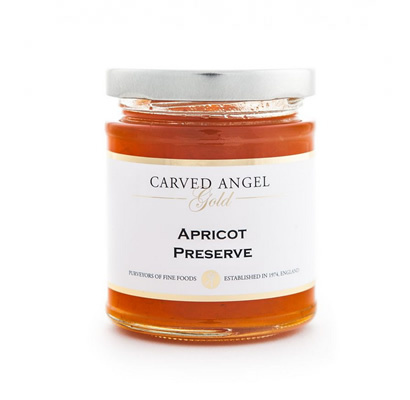 Choose any 2 Gift tubes containing our best chutneys and preserves and we will present them in a beautiful, reusable gold gift box with metallic lid. 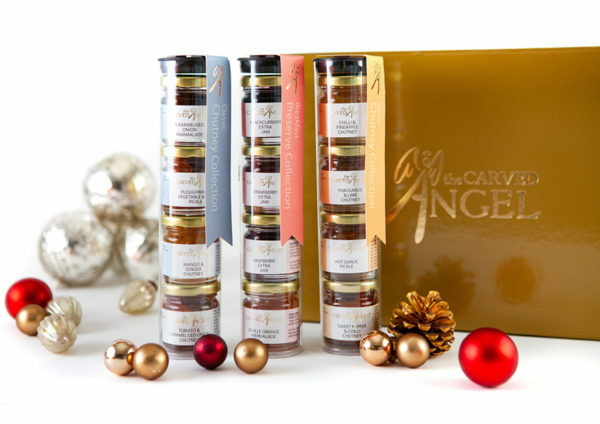 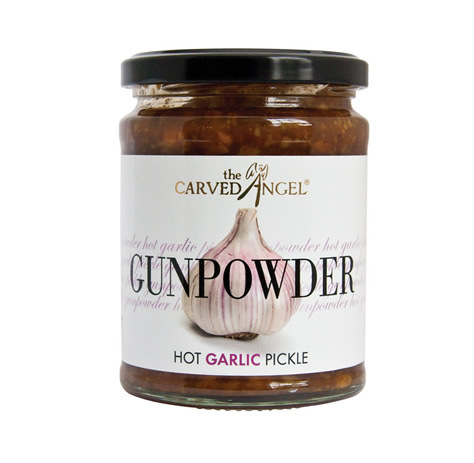 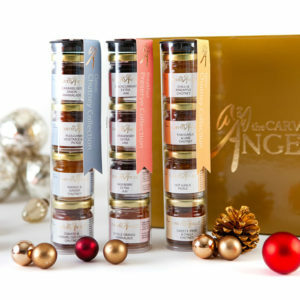 The perfect gift for the person who loves to experiment and delight in a combination of flavours. Caramelised Onion Marmalade, Ploughmans Vegetable & Ale Pickle, Mango & Ginger Chutney & Tomato & Caramelised Onion Chutney. 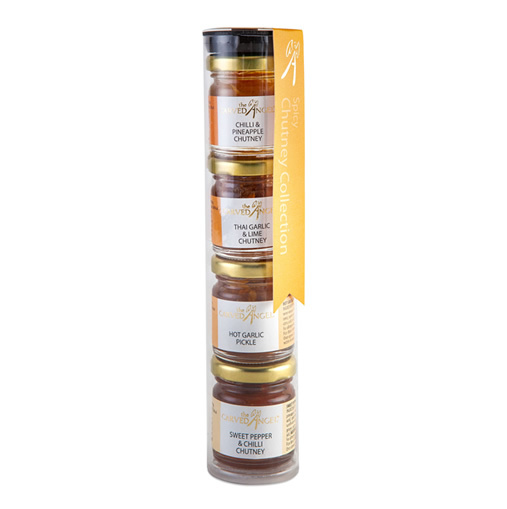 Blackcurrant Extra Jam, Strawberry Extra Jam, Raspberry Extra Jam & Seville Orange Marmalade. 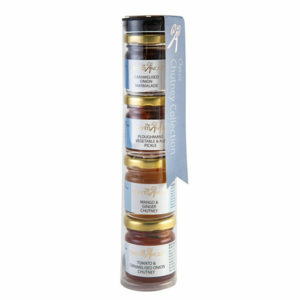 Chilli & Pineapple Chutney, Thai garlic & lime Chutney, Hot Garlic Pickle & Sweet Pepper & Chilli Chutney.